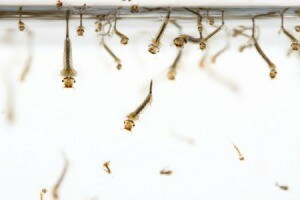 Do Mosquitoes Breed in Moving Water? Mosquitoes only breed in stagnant water. 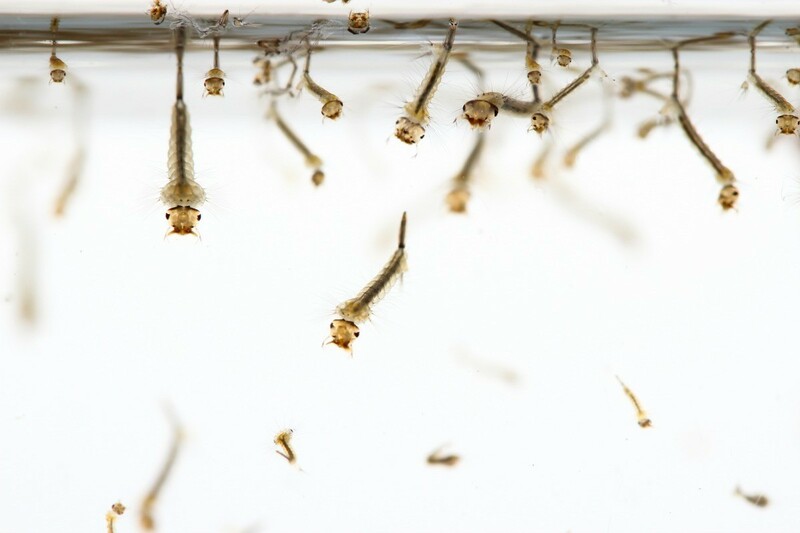 This guide asks do mosquitoes breed in moving water? Question: Do Mosquitoes Breed in Moving Water? I have a water fountain that we keep running because the birds like to drink from it. I don't know if mosquitoes can breed it it or not. Anyone know? Thanks. They breed in stagnant water. If your fountain is large enough and if it worries you, consider getting some small goldfish for it; goldfish/coy gobble up mosquito larva like treats placed especially for them. I am no expert onmosquitos but I seem to remember they only breed in still water. That is why it is recommended to make sure you have nothing that collects water around your house. From what I've read and been told by people who know, mosquitoes can't lay their eggs in moving water.